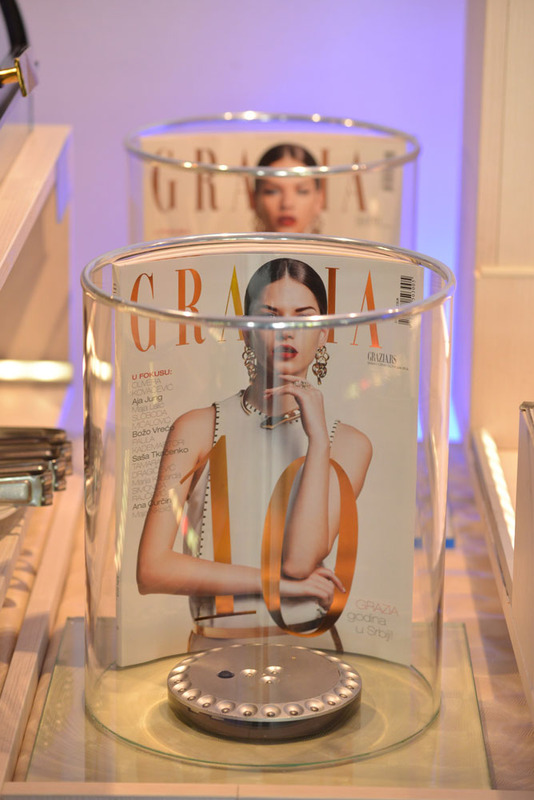 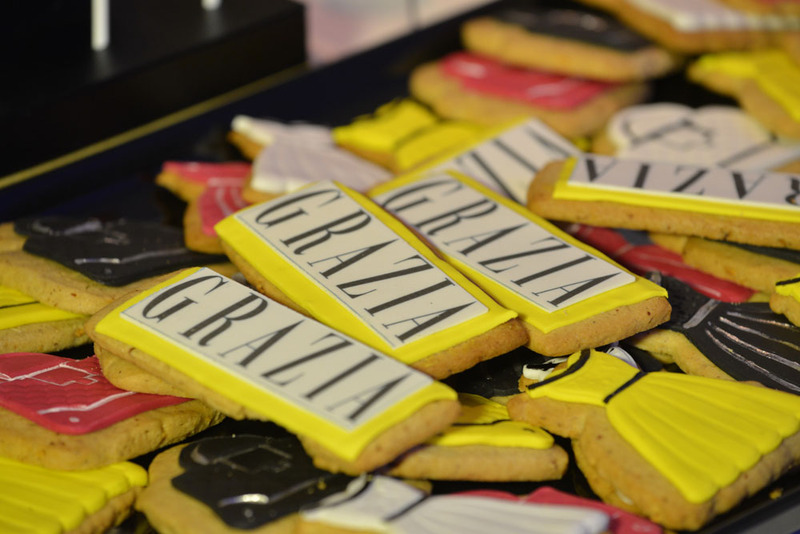 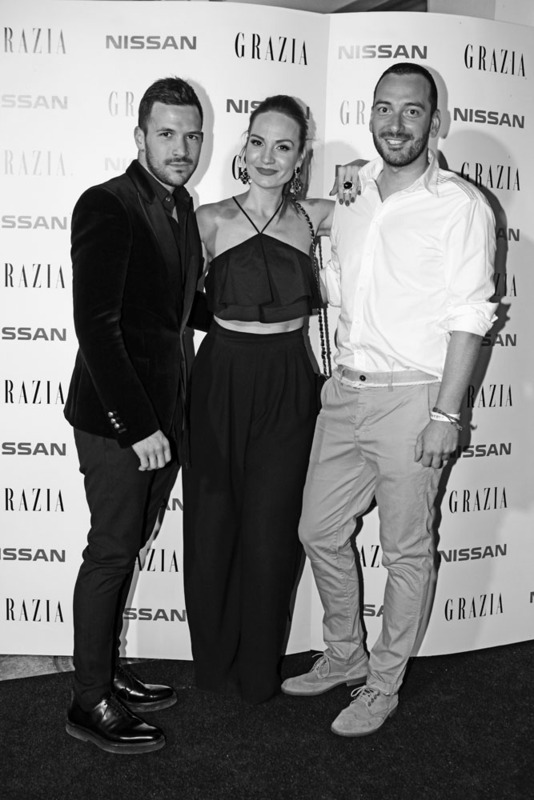 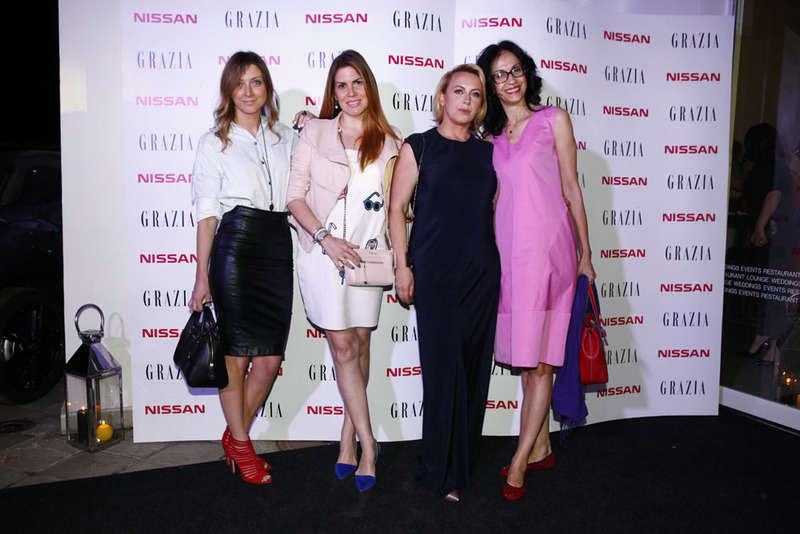 10th anniversary of GRAZIA magazine was celebrated in #easychic way, in a very elegant atmosphere at the Event Center Promenada, on June 9th sponsored by Renault Nissan Serbia. 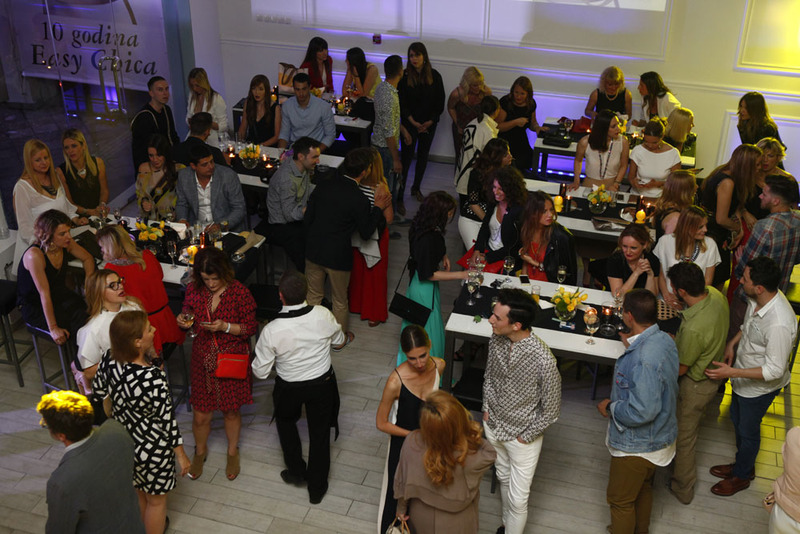 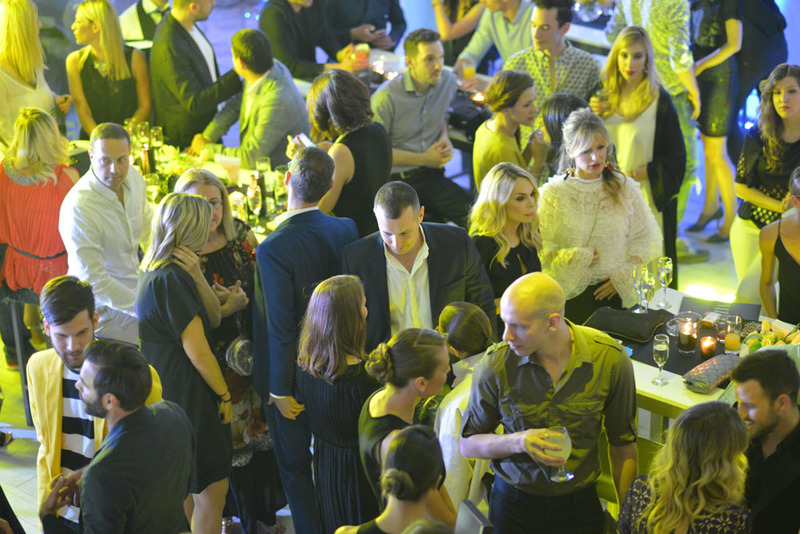 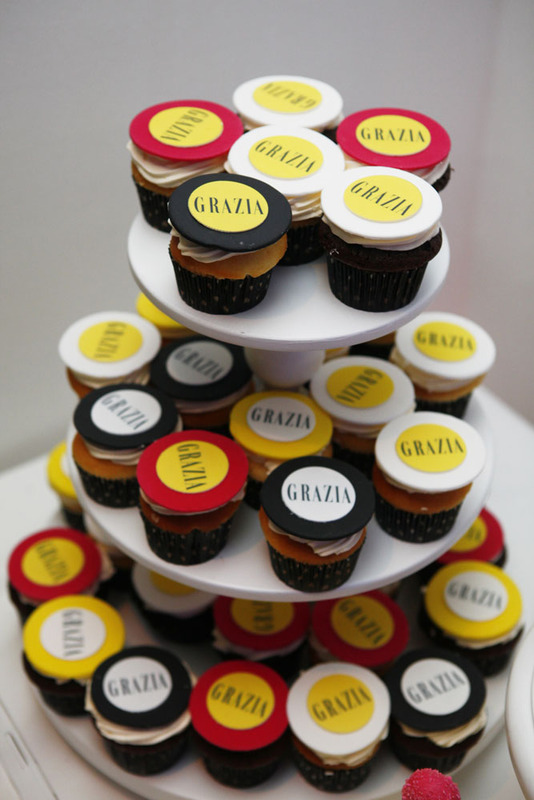 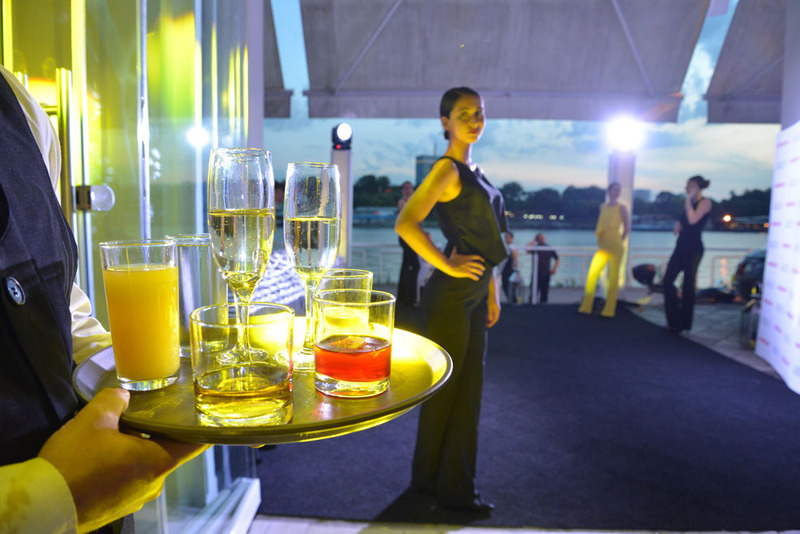 More than 350 guests enjoyed the party, together with editorial staff of GRAZIA, representatives from big and successful company-clients, longtime collaborators of Grazia magazine and some popular Serbian celebrities. 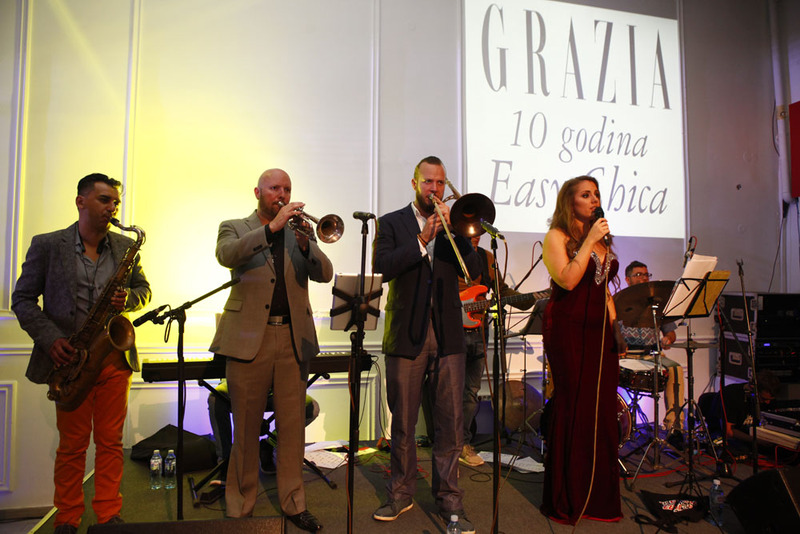 A lively music performance with the great international Jazz band of Sofija Knežević took place with a special artistic suprise of a talented acrobat. 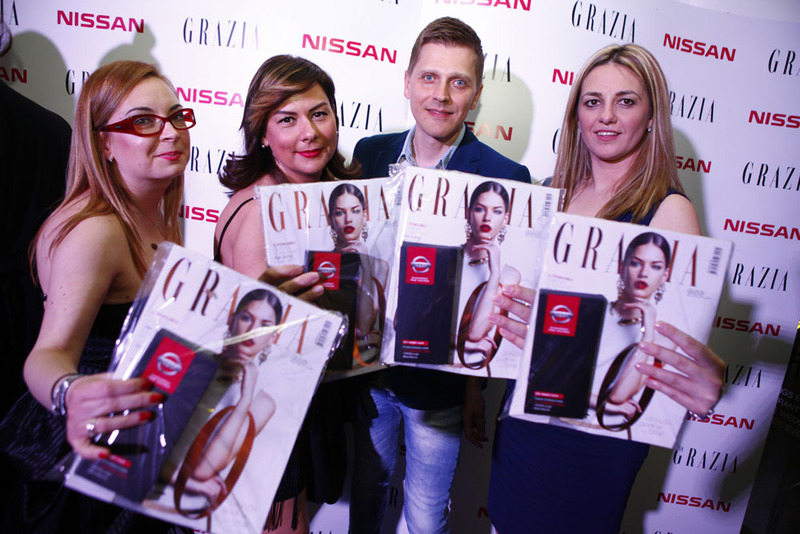 All guests were gifted with anniversary issue of GRAZIA magazine together with a nice techno-gadget by sponsor Renault Nissan Serbia.